It always seems funny to me that on January 1st we all tend to create goals for the next year that we could have began to attain at any given moment the previous year. But as funny as it may be that year after year we all sit down every January and dream up the next years ventures, dreams and hopes it could not be more important to do so. Even though we might not actually get a reset there is still some sense of a fresh new slate that comes with every new year. I also feel in my heart that is is so so important to share my aspirations with others for many reasons, a few in particular would be that I can get the support of others to help me achieve my dreams and secondly, so I hold myself accountable because it’s much easier to let yourself down instead of letting down others. Once you share your goals with others there is a larger sense of accountability that I believe makes me work harder to achieve. Lastly, I feel like collaborating is the best way to succeed. 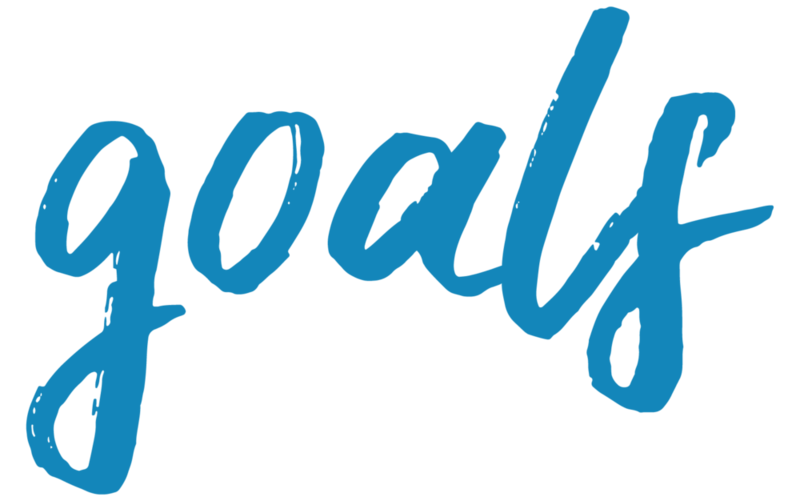 By sharing my goals with others I may be able to find teachers or resources that will help me achieve the goals I have set. So here I am today to share with you my aspirations for 2018 in hopes that you can be there as a support system and to hold me accountable as I begin the year and aim to finish all of my goals. As the year goes by I will come back to this post and bolden everything that I have completed and I hope to not only finish but to surpass these goals in the process. I have quite a few goals listed below but I feel like if I don’t list so many I won’t accomplish as much as I am capable of. I would also love to hear all of the goals that you have so that I can be a support system for you and help to hold you accountable I think it is oh so important to create a strong community around doing more and pushing ourselves to succeed. Also, if you have any guidance or know of any good companies or teachers to help achieve these goals I would love to hear from you! Post at least once weekly on my blog. Eat a fully Vegan diet by April, if not sooner.